As Barb and Gary Rosberg were teaching the 6 Secrets in events in South Africa a few years ago, they visited an orphan care point where children were receiving food from Focus on the Family. 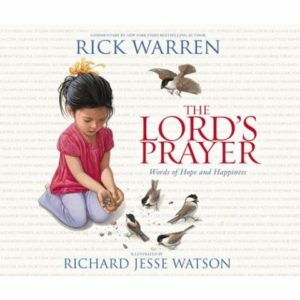 Barb, a grandmother of seven, was moved and had the vision of also helping these children be ‘fed’ in their relationships and that the best way to be taught would be from a mother, a grandmother, or a caregiver. 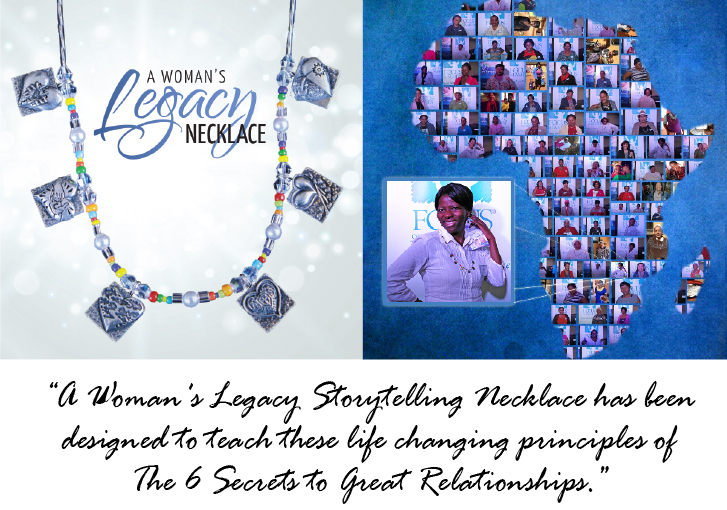 A Woman’s Legacy Storytelling Necklace has been designed to teach these life changing principles of The 6 Secrets to Great Relationships. 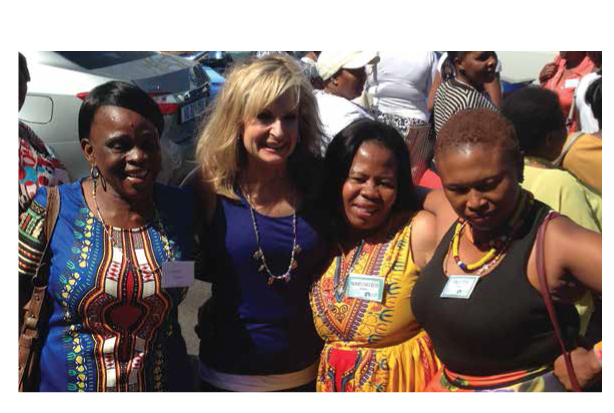 Barb’s vision is for every woman in South Africa to have a beautiful necklace through which they can share deep truths with the next generation. 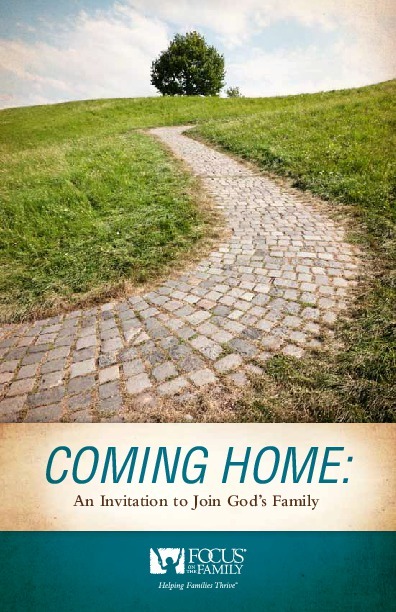 Each year Barb returns to encourage and equip the care givers in communities where Focus on the Family is working. 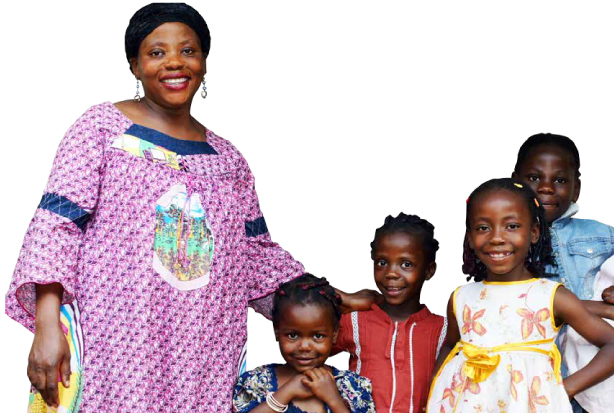 She teaches relationship principles and encourages the women to support each other and also teach these principles to the children under their care. Each caregiver is blessed with a beautiful storytelling necklace to help them pass on these important principles. Text messages are also sent out to the caregivers biweekly to encourage and inspire them in their life-giving role.